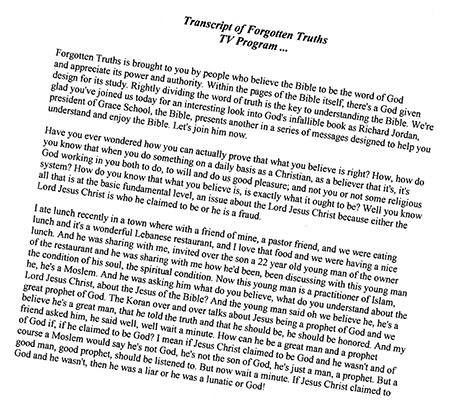 This is an Edited Transcript (for easier reading) of the above Forgotten Truths TV Program. appear stating you have one remaining download. When you click "Download Now"
the download file of your computer. Remember, you can only do this one time. stating you have one remaining download. 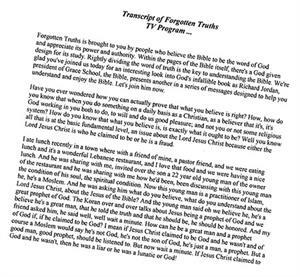 When you click "Download Now"
it will download the transcript as a PDF File where you will have to "Save"
it into the download file of your computer. Again, remember, you can only do this one time.